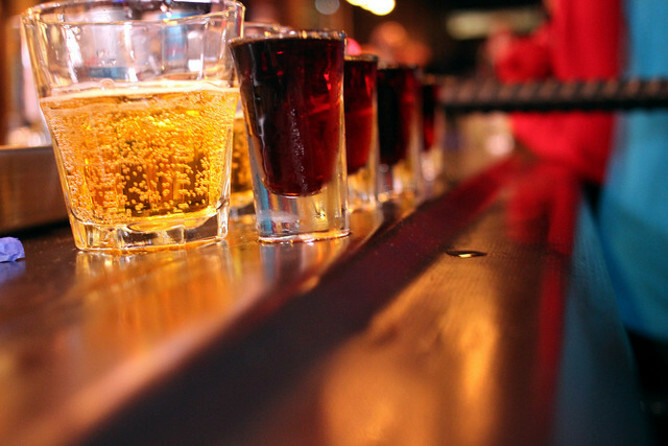 Packed with caffeine, Vitamin B complex, Taurine and essential amino acids. Developed for people who want a clear and focused mind, unambiguous thoughts and ideas, able to perform at peak potential and always maintain a balanced fun and active productive lifestyle. *Each 3-gallon bag in box of Burgundy Bull is equivalent to 240 cans of the comparable leading national brand energy drink. 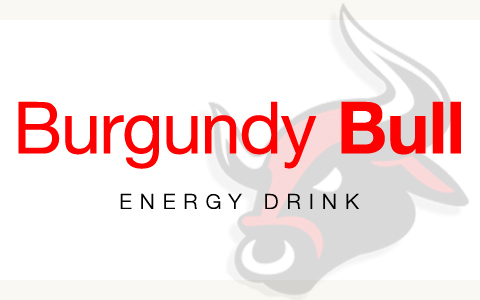 *Burgundy Bull saves you money, time and space while providing your customers with the absolute best energy drink on the market.